The origins of all our products are fully traceable. Aged to perfection for longer for a fuller taste. We only sell the best cuts, no matter what season. Proud to call the South West home. Our butchery is located in the countryside village of Olveston, where we’re lucky to be surrounded by farms who share our passion for sustainable, ethical farming. 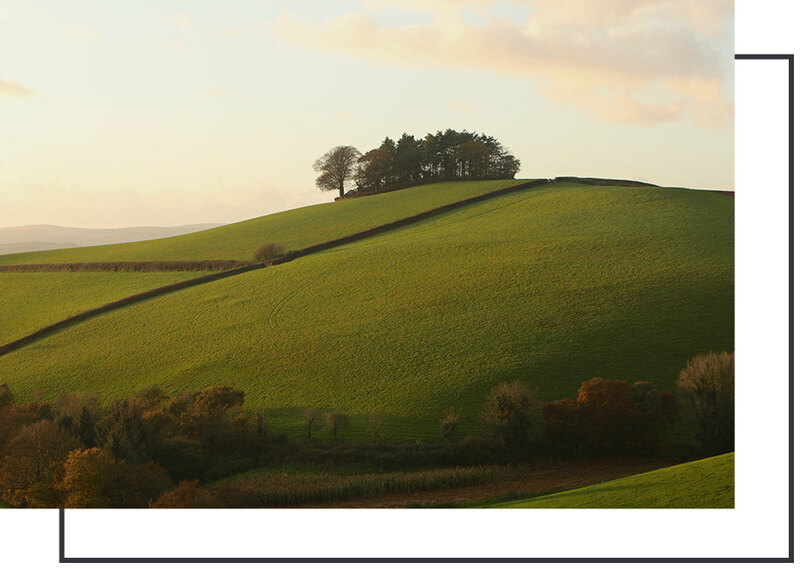 With our roots firmly planted in the South West, we’re focussed on sourcing the best produce the local area has to offer, so that we can continue to meet the demands of today’s restaurants and their guests. 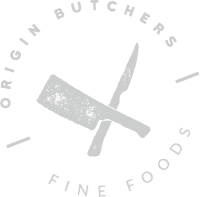 Our proximity to Bristol’s thriving food scene, coupled with our dedication to quality, has enabled us to become one of the most recognised butchery brands in the city. We’re incredibly proud of the relationships we’ve built with restaurants, chefs and suppliers over the past decade, and the reputation we’ve earned for delivering the highest quality products, as promised, when promised. Only the very best makes the cut. 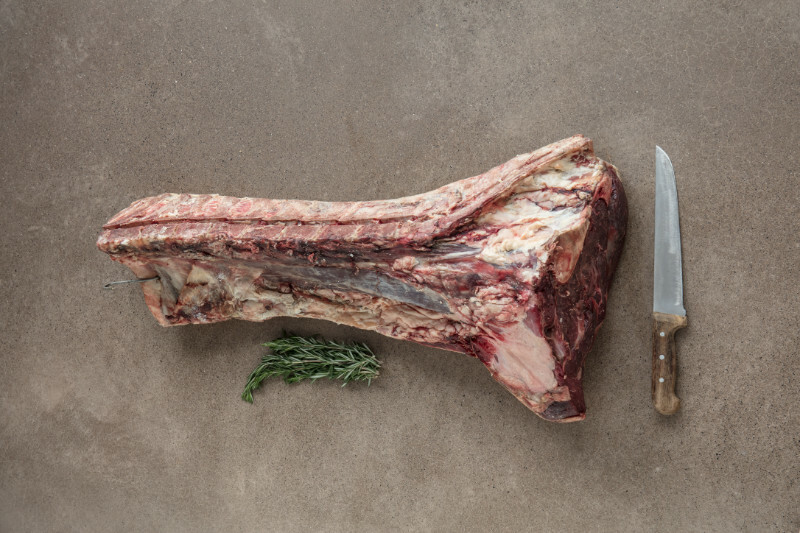 We are a bespoke butcher, which gives us the flexibility to produce cuts that meet your specific requirements. 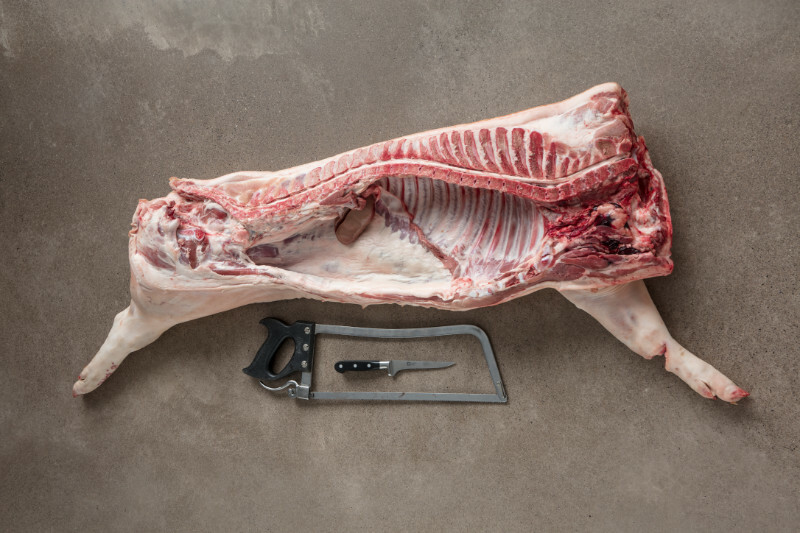 We choose not to operate a band saw, but instead employ a small team of skilled professionals, who can butcher by hand and adapt their techniques to suit your menu. That being said, any butcher worth their salt knows that a great cut doesn’t begin on the chopping block. We take the time to get to know each of our suppliers well, keeping in touch on a daily basis to make sure everything’s as it should be. We also work incredibly closely with our local slaughterhouse, particularly during the grading process, so that we only select the very best products to mature. 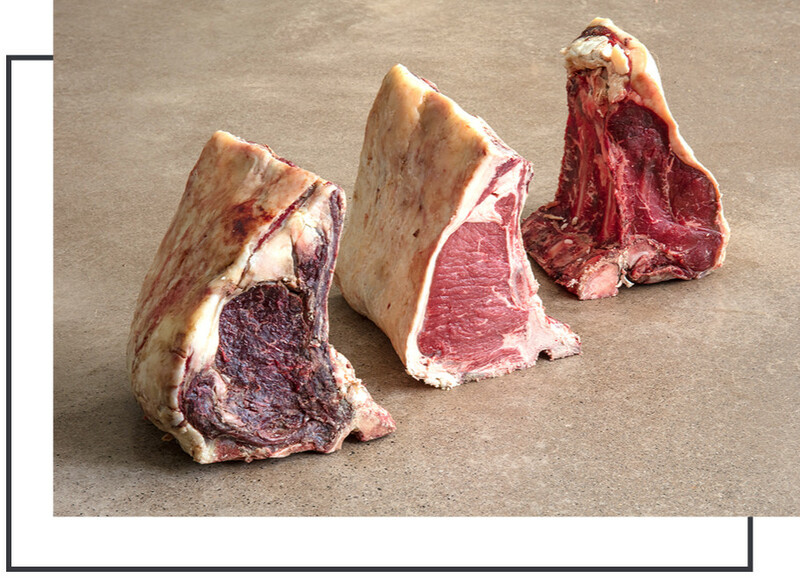 We specialise in selling Hereford Cross Beef, a heritage breed that’s well-known for its size, marbling and profile. We source this popular breed from three farms local to us – in fact, the cattle are reared on open pastureland within a 15-mile radius of our premises. 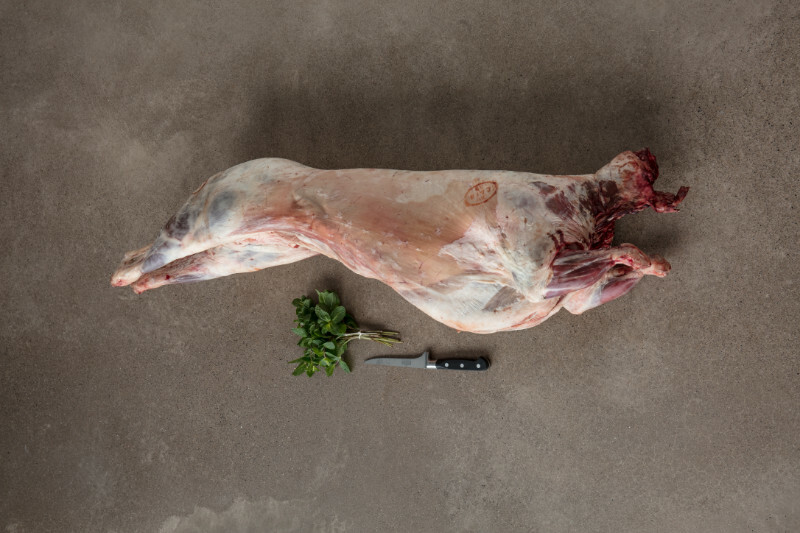 Reared on the banks of the River Severn on a diet of rich salt peat-based pastureland, salt marsh lamb has a wonderfully rich taste and melt in the mouth texture. We source our lamb from the village of Frampton, so it has less than 5 food miles attributed to it. Our Middle White Pigs are renowned for their depth of flavour. They’re sourced from small pig farms, where they have had the freedom to roam. Their journey from farm to fork is less than 15 miles. Order by 10am for same-day delivery. Our wholesale business is open Monday to Friday. We offer a same-day delivery service to all our wholesale customers on orders placed before 10am. If we have the stock, we will deliver to you the same day, butchered to your requirements. Your order will be delivered by one of our branded vehicles and you will be supplied with a paper copy of your detailed invoice. A hand-written entry will record the vehicle’s temperature at the time of delivery for your HACCP records. We will also email a copy of your invoice to your accounts department. the chefs we work with have very specific requirements. With that in mind, we’ve made sure that we’re easy to get in touch with on the phone, in person or even via Whatsapp. We also have an answerphone facility in our butchery if you would like to leave us a message about your order. 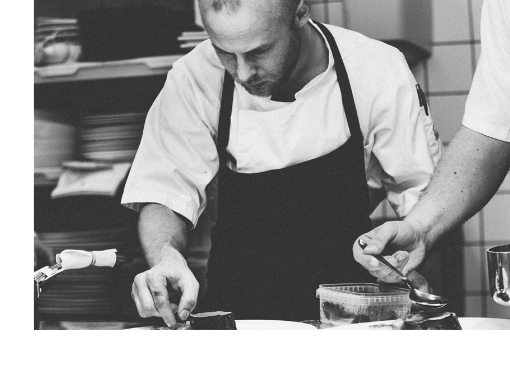 We look forward to hearing from you to discuss how we can put the best of the West Country on your menu.